Crystal decanters and glassware come to mind when you think of high class gifts. 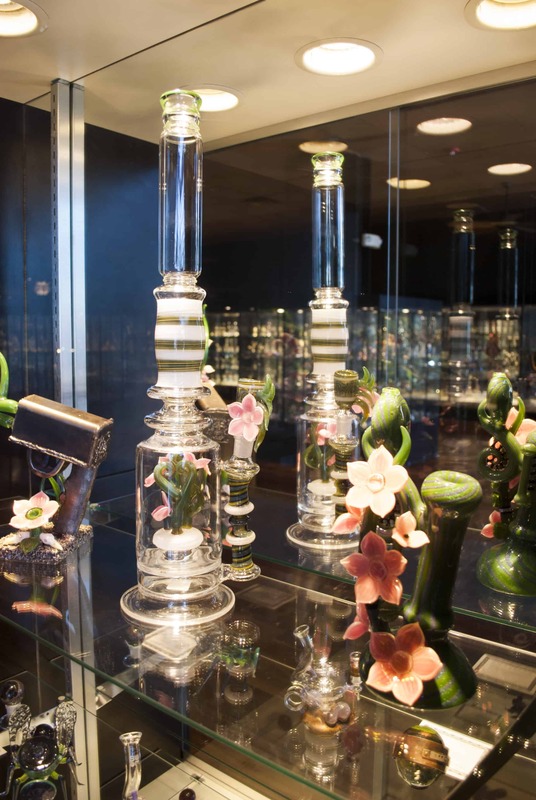 It’s only logical that with the legalization of marijuana in Colorado a classy glass shops like the Illuzion Glass Galleries would open to help you enjoy smoking in style. 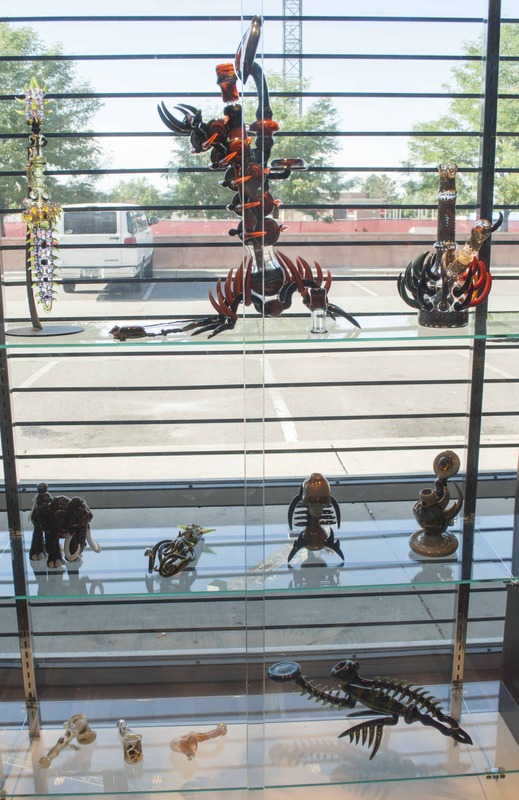 The Illuzion Glass Gallery in Boulder is right next to my favorite Thai restaurant, Aloy Thai and even though I don’t smoke, I always enjoy stopping in to see the amazing pieces they have on display. My favorite piece they have on display is The Pirate Ship equipped with removable one hit cannons. 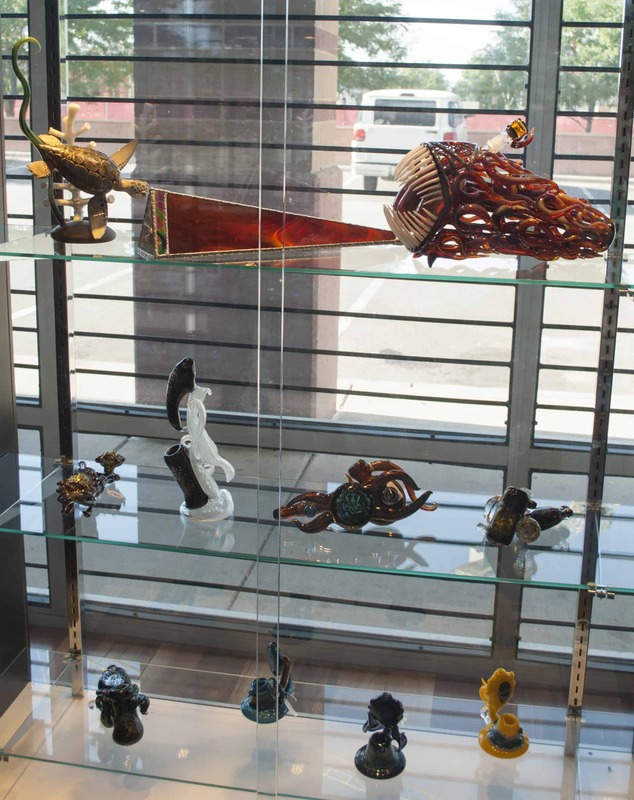 I have seen some works of art on display there that I had to ask how you’d smoke out of them, they could sit on your mantle without anyone ever knowing their true purpose.